Although we always attempt to be vendor-neutral when engineering a solution, it is impossible to properly represent every vendor on the planet or be well-versed in every available technology. For this reason, SLPowers has chosen to always partner with top tier vendors who are dominant in their space. Our engineers are then trained and certified in these vendor offerings so that when you purchase a solution from SLPowers, you are getting something that we can expertly deliver and support. Aerohive solutions enable enterprises to leverage the power of mobility to increase productivity, engage customers and grow their business. Their innovative and proprietary mobility platform utilizes the cloud and a distributed, controller-less architecture to deliver unified, intelligent, simplified networks that can be cost-effectively deployed and managed. Bitdefender is an industry pioneer, introducing and developing award-winning protection since 2001. Today, Bitdefender technology secures the digital experience of 500 million home and corporate users across the globe. Bitdefender has further confirmed its industry leadership with titles including Best Antivirus of 2014 and two Editor's Choice awards from PCMAG, The Best Performance 2014 Award by AV-TEST for its Endpoint Solution, and 2013 Editor's Choice from CNET. Bitdefender is also the only security solution to win all 35 VB SPAM awards given out by Virus Bulletin. Celebrating 25 years of innovation, making IT simpler and making people more productive, Citrix is a leader in virtualization, mobile workspaces, mobility management, networking and cloud services enabling new and better ways to work. Citrix solutions power business mobility through secure, personal workspaces offering instant access to apps, desktops, data and communications on any device, over any network. Citrix solutions are in use at more than 330,000 organizations and by over 100 million users globally. Dell EMC serves a key role in providing the essential infrastructure for organizations to build their digital future, transform IT and protect their most important asset, information. Dell EMC enables their customers’ IT and digital business transformation through trusted hybrid cloud and big-data solutions, built upon a modern data center infrastructure that incorporates industry-leading converged infrastructure, servers, storage, and cybersecurity technologies. 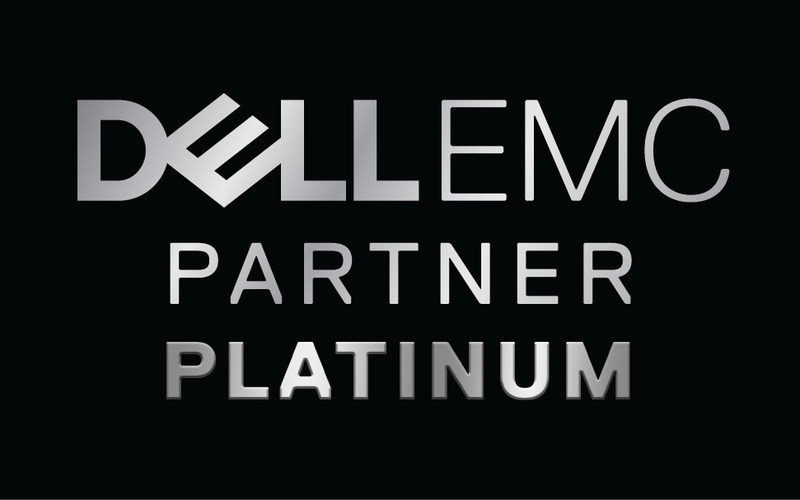 Dell EMC brings together Dell’s and EMC’s respective strong capabilities and complementary portfolios, sales teams and R&D. They work with organizations around the world, in every industry, in the public and private sectors, and of every size, from startups to the Fortune Global 500. Eaton is a power management company with approximately 103,000 employees, delivering solutions in more than 175 countries. Eaton provides energy-efficient solutions that help our clients effectively manage electrical, hydraulic and mechanical power more efficiently, safely and sustainably. Fortinet is a global leader and innovator in Network Security on a mission to deliver the most innovative, highest performing network security platform to secure and simplify your IT infrastructure. Fortinet is a provider of network security appliances and security subscription services for carriers, data centers, enterprises, distributed offices and Managed Security Service Providers. Celebrating its 40th birthday in 2015, Microsoft is the worldwide leader software, services and solutions that help people and businesses realize their full potential. SLPowers is a long-time Microsoft partner holding many Microsoft specializations and employing numerous Microsoft Certified Systems Engineers. Silver Peak is an industry leader leader in WAN Optimization technology, Replication Acceleration, and Cloud Performance Optimization. Silver Peak's solution help our clients get the most out of their connectivity, increasing network performance without having to continually purchased increased bandwidth. SonicWALL solutions provide intelligent network security, email security and secure mobile access which enable customers and partners to dynamically secure, control, and scale their global networks. SonicWALL products have been hailed by industry publications such as Network World, InfoWorld, PC Magazine, and SC Magazine for easy to use, high quality, and high performance appliances and services. SonicWALL security solutions, available for the SMB through the enterprise, are deployed in large campus environments, distributed enterprise settings, government, retail point-of-sale, education and healthcare environments. VMware boasts, the most trusted virtualization platform for desktop, data center and applications. Their solutions are known as the highest performing and most scalable virtualization and private cloud platform in the industry for even the most resource-intensive business critical applications at the lowest total cost of ownership. 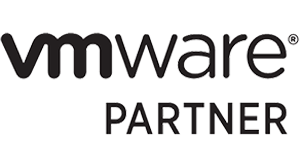 SLPowers is proud to be a VMware Enterprise Level Partner. WatchGuard is one of the most trusted names in Network Security, having deployed nearly a million of its integrated, multi-function threat management appliances worldwide, to businesses that range from SMEs to large distributed enterprises. Recognizing an unmet need for a security solution that addresses the rapidly evolving threat landscape, WatchGuard architected its high-throughput, highly scalable, and flexible Fireware® operating system to form the backbone of its products.SLPowers has been a WatchGuard Expert Partner for over 15 years and is one of only a few WactGuard Certified Training Partners, offering classes in all WatchGuard solutions. Xirrus was founded on the premise that “wireless would replace wired as the primary choice for network access” and we continue to hold that vision — transforming wired to wireless by providing the most powerful, scalable, and simple wireless access solutions to organizations who depend on it for day-to-day operations. Through product invention and system design, commitment to customer success, and the industry’s best price performance, Xirrus gives you confidence that your wireless network performs when and where needed.